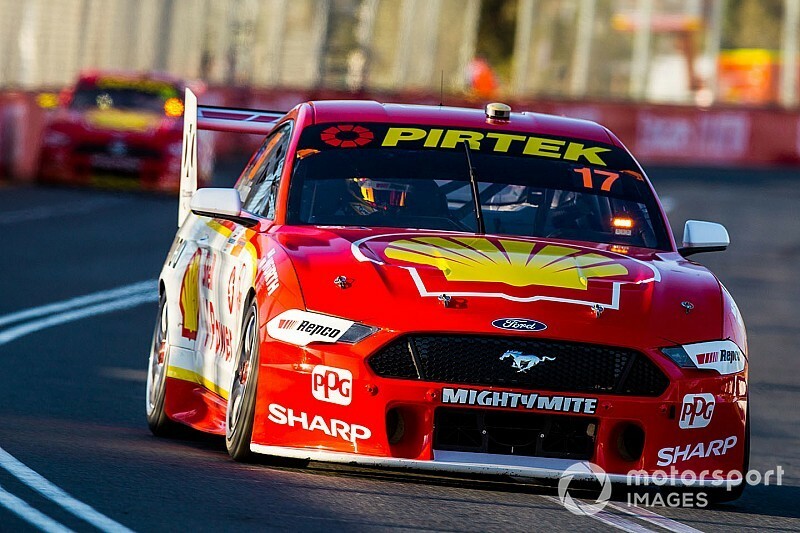 DJR Team Penske is proposing that Supercars adopts an 'alternative process' to determining centre of gravity, following this week's ruling on ballast redistribution for the Ford Mustang and Holden Commodore. 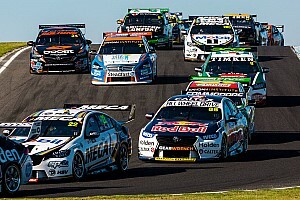 Centre of gravity tests following the Albert Park round have led to Ford and Holdens teams being told by Supercars to redistribute ballast ahead of the upcoming Symmons Plains event. While details haven't been confirmed, Motorsport.com understands that the roof line is the target for the ballast. It's also been speculated that teams will need to redistribute more than 30 kilograms to the roof area of the Mustang, while the Commodore figure is roughly five times lower. The Nissan Altima won't undergo any change at all. 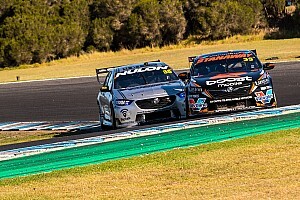 Ford teams DJRTP and Tickford Racing have both publicly accepted the ruling, and confirmed they will have compliant cars come Symmons Plains. However the former is also working on a submission for an 'alternative process' to the one used after Albert Park to determine CoG, which it says is more in keeping with 'the spirit of the series'. 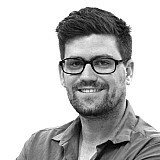 "Last week we proposed that an alternative process be formalised to determine the CoG of the three individual body shapes within the series and have committed to submitting a proposal on how this could be achieved, which is in line with a similar proposal we put forward last year," read the DJRTP statement. "Under this proposal, all parts, panels and components as homologated under each car's VSD would be collectively balanced under the principle of technical parity. 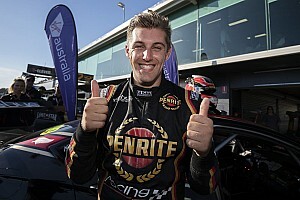 "We are committed to working with Supercars and the other teams on this submission. This approach would result in a more accurate implementation of a CoG rule and would still allow all teams to then make their own decisions in the composition and make up of their race cars beyond the paritised homologations of the three makes, which is in the spirit of the series. "We are proud of the Mustang that we have developed in conjunction with Tickford, Ford and Ford Performance, and stand by its capability." Tickford, meanwhile, said it was 'not thrilled' with the outcome of the CoG tests. "Tickford Racing is proud of the efforts and cooperation between its team, fellow Ford team DJR Team Penske, Ford Australia, and Ford Performance in the development of the Ford Mustang Supercar," read its statement. "The work done by all parties has resulted in a highly successful racecar which complies with the explicit homologation regulations provided by Supercars for the sake of competition. "While we are not thrilled with the situation that has arisen this week, we accept Supercars’ decision and are working with Supercars and DJR Team Penske to make the necessary technical modifications to our cars. "The rules are the rules. We have won races and a championship abiding by Supercars’ direction, and our goals remain unchanged as we pursue more wins and championships no matter how the rulebook reads. "Supercars continues to be one of the most competitive forms of motorsport on the planet. As one of the most successful teams in the history of this championship, we relish the opportunity to compete in such an environment, and look forward to continuing that battle in Tasmania."